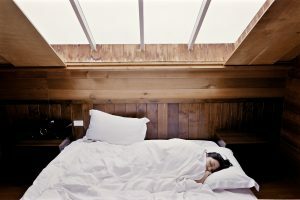 Sleep apnea is a common disorder that affects the health and wellbeing of millions of Americans. If you have been diagnosed with sleep apnea, your dentist can provide you with an simple and convenient solution by fitting you with a custom-made mouthguard to wear while you sleep. 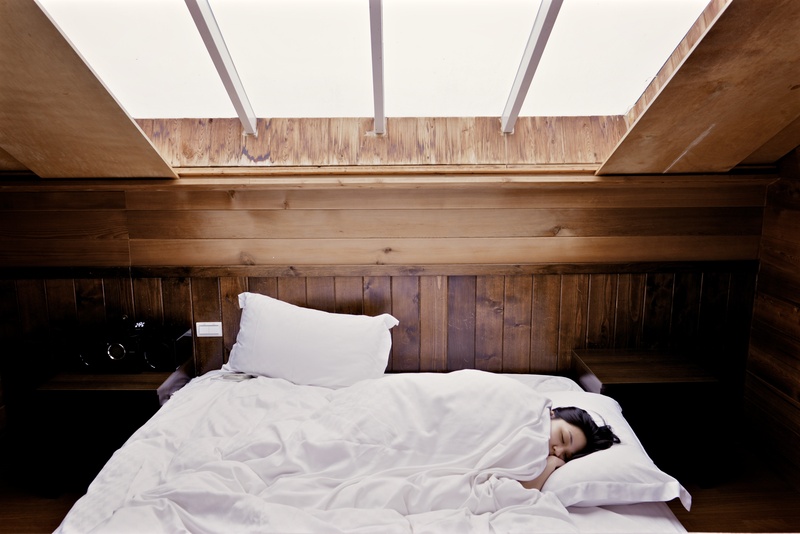 How Does Sleep Apnea Affect Health and Wellness? Additionally, untreated sleep apnea can result in decreased performance and mistakes in everyday activities, such as job performance, automobile accidents, and academic performance by children and adolescents. Any activity that can suffer from fatigue and decreased focus is vulnerable to the effects of untreated sleep apnea. Here at Hassey Do Duy, we can help with treating sleep apnea. Our dentist work carefully to fit you with a comfortable, custom-made mouthguard to wear while you sleep. This device pulls your jaw slightly forward, making more space between your tongue and soft palate and opening up the airway. Unlike bulky and awkward CPAP machines, this wearable appliance is a discreet and convenient way to get a better night’s sleep. At Hassey Do Duy, we are known for our patient-centered care. We tailor your treatment to exactly what will work best for your unique situation. If you have been diagnosed with sleep apnea and want to find out more about treatment with a comfortable, discreet custom mouthguard, click here or call our Methuen office at 978.598.7899 to schedule a consultation.